Hello, folks! Arria here with our blog tour schedule for this April. But before that, I would like to thank you for supporting us during our March “Sanctuary” Blog Tour. And of course, well done to my amazing co-members for pumping out great tour posts. This month, our lovely Chief Creative Officer, LynLyn, came up with yet another awesome topic for us to write about. Our theme this April is “Colors”. It’s our busiest blog tour yet. Attention to the participating members above: Please write your tour posts to inform, educate, encourage, motivate, inspire and empower about the topic we’re writing about. OWLS tour posts are not reviews. Also please don’t forget to tag the person before and after you. Finally, it is also your duty as a member, whether you’re participating in this blog tour or not to support our co-members and help promote their tour posts. Thank you for supporting our “Sanctuary” Blog Tour last March, and don’t forget to tune in for our current “Colors” Blog Tour this April. Thank you very much! 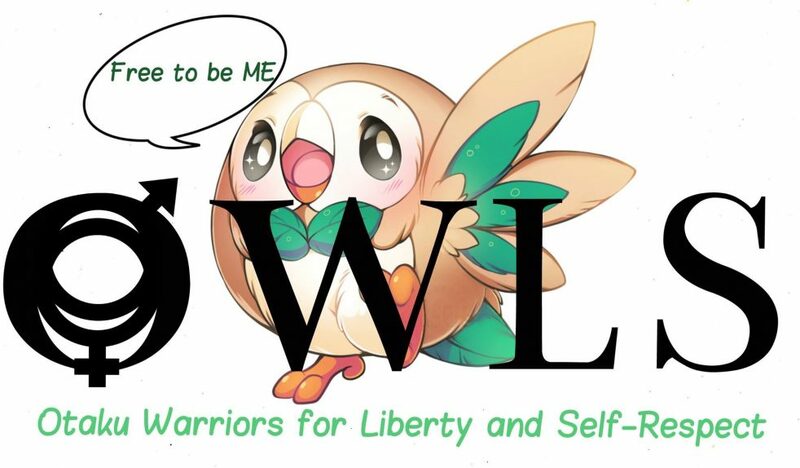 If you are interested in joining OWLS, feel free to contact and ask us questions anytime. Cheers! Next Post [Announcement] We’re on YouTube and the 2nd OWLS Livestream!